Bella is only 3 years old but has already had 2 homes in her short life through no fault of her own. She has come into our care to find a permanent home where she can remain a member of the family always. Bella has proven to be a smashing little girl during her assessment period, she's clean, loves her walks, adores her toys and ball and is calm, loving and settles well in all manner of environments. She is currently slightly underweight but is enthusiastic about her food (being a messy eater is her only fault!) so with good nutrition she will be back to a proper weight very soon. She loves children and other dogs and will make a fantastic addition to a lucky family. 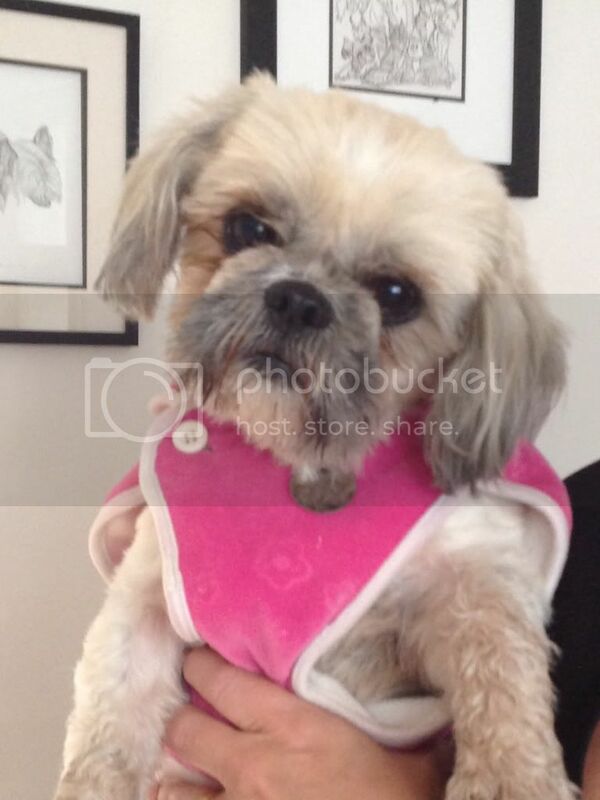 Bella is neutered, microchipped, worm & flea treated and vaccinated.